Long time without post, so here goes something new. 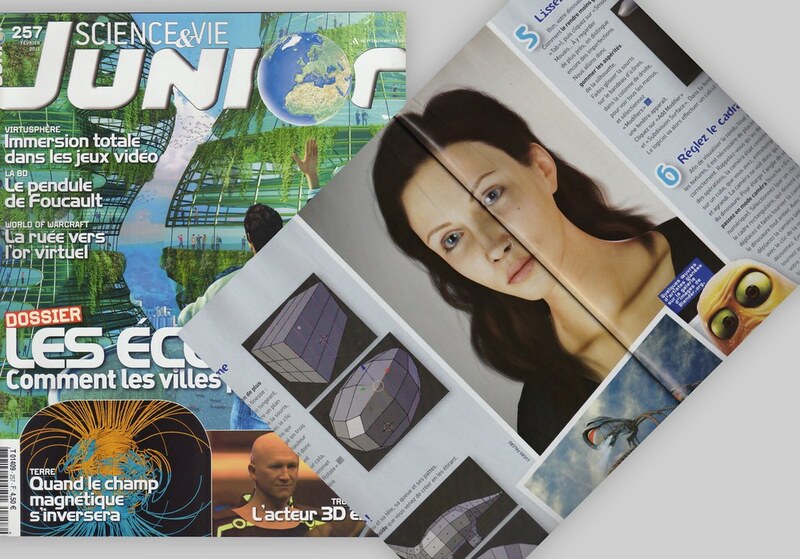 Ruby is on the edition Nº 257 of the French magazine Science & Vie Junior, for illustrate a tutorial with Blender. This is my first publication and I'm pretty happy with it!